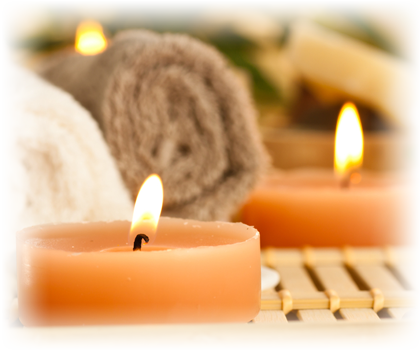 Experience total relaxation while saving money with our bundled spa services. Pamper yourself with one of our many bundles, including manicures, pedicures, facials, and more! Let yourself unwind and schedule your spa appointment with us today! Includes: Contour Eye and Lip Treatments. Includes: Spa Manicure and Spa Pedicure. Includes: Spa Manicure, Spa Pedicure, and European Facial. Includes: Microderm Facial, Contour Full Face Treatment, Photo Light, Spa Pedicure, Spa Manicure, and Hand Paraffin.